The T10500WTT is 46,400 litre water treatment tank suitable for application in water treatment processes, plants and facilities. 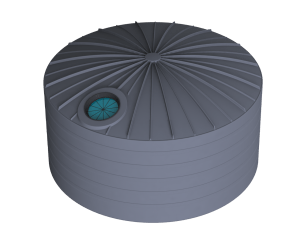 Water treatment tanks are designed to hold both clean water and contaminated water and can even be combined into the water treatment process. Safe storage of contaminated and clean water is vital to the water treatment process. 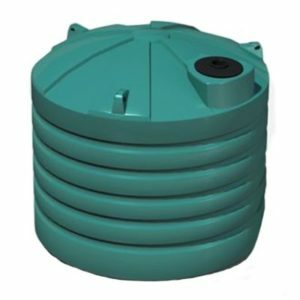 Bushmans offers a wide range of water treatment tanks that can safely store untreated water, grey water and treated water. Our water treatment tanks have been seen in major projects such as the gas field explorations throughout Queensland, the Barangaroo developments in the Sydney CBD as well as numerous local council treatment works. The T10500WTT is engineered using certified engineers throughout Bushmans own manufacturing facilities. 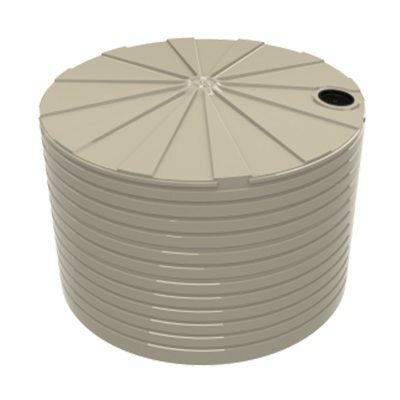 The extensive range of fittings and modifications available make our tanks easy to incorporate into various water treatment processes. Complex water treatment equipment can be combined with our tanks with ease. 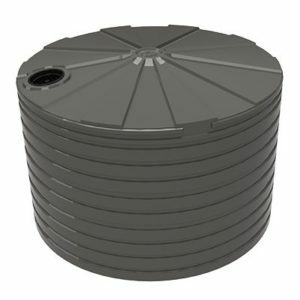 Our tanks are Australian made and designed to meet with the AS/NZS4766 tank standards. For more information on the T10500WTT tank call Bushmans on 1300 373 392 or fill out the web enquiry form below.